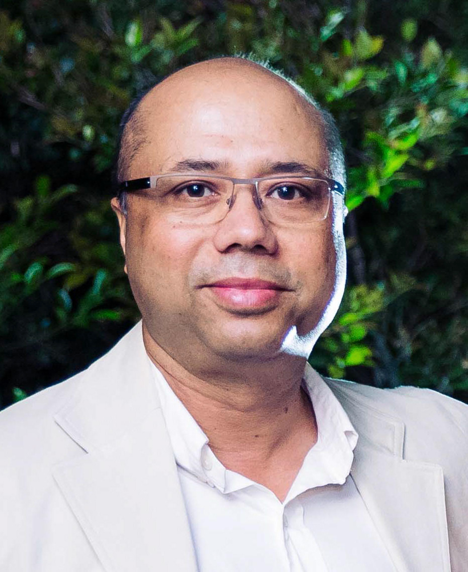 Dr. Sanjay K. Jha is a Professor and Head of the Networked Systems and Security Group and Director of Cybersecurity and Privacy Lab at the School of Computer Science and Engineering at the University of New South Wales. His research activities cover a wide range of topics in networking including Wireless Sensor Networks, Adhoc/Community wireless networks, Resilience, and Multicasting in IP Networks and Security protocols for wired/wireless networks. Sanjay has published over 200 articles in high-quality journals and conferences. He is the principal author of the book Engineering Internet QoS and a co-editor of the book Wireless Sensor Networks: A Systems Perspective. He served as editor of the IEEE Transactions on Mobile Computing (TMC). He currently serves as editor of the IEEE Transactions on Dependable and Secure Computing (TDSC). Dr. Yao Liu received her Ph.D. in Computer Science from North Carolina State University in 2012. She has been an assistant professor at the University of South Florida since August 2012. Her research is related to computer and network security, with an emphasis on designing and implementing defense approaches that protect emerging wireless technologies from being undermined by adversaries. Her research interest also lies in the security of cyber-physical systems, especially in smart grid security. She is an NSF CAREER Award recipient in 2016. She received USF Faculty Outstanding Research Achievement Award in 2017. She served the program committees of a number of major conferences in security and networking fields, including ACM Conference on Computer and Communications Security (CCS), IEEE Conference on Computer Communications (INFOCOM), Network and Distributed Systems Security (NDSS), and IEEE Conference on Communications and Network Security (CNS). She is a senior member of IEEE. 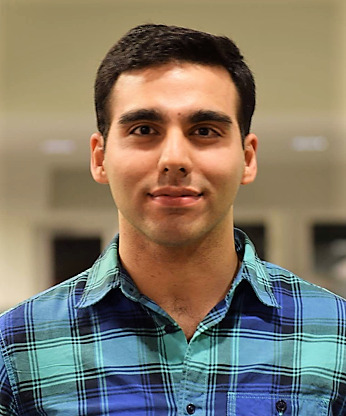 Dr. Amir Rahmati is a visiting researcher at Samsung Research America. He is joining the Computer Science Department at Stony Brook University in 2018. His research focuses on the security of emerging technologies and resource-limited systems such as embedded and Internet of Things (IoT) systems. His works involve designing, building, and evaluating systems that tackle security challenges in these domains. He earned his Ph.D. in Computer Science and Engineering from the University of Michigan in 2017. 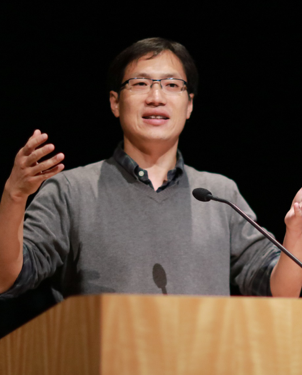 Dr. XiaoFeng Wang is a professor in the School of Informatics and Computing at Indiana University, Bloomington. He received his Ph.D. in Electrical and Computer Engineering from Carnegie Mellon University in 2004 and has since been a faculty member at IU. 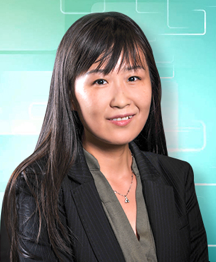 Dr. Wang is a well-recognized researcher on system and network security. His work focuses on data-centric security, mobile and cloud security, and healthcare privacy. He is a recipient of 2011 Award for Outstanding Research in Privacy Enhancing Technologies (the PET Award) and the Best Practical Paper Award at the 32nd IEEE Symposium on Security and Privacy. 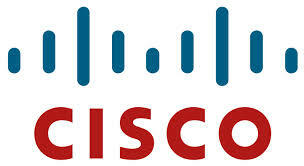 His work frequently receives attention from mainstream media, including CNN, MSNBC, Slashdot, CNet, PC World, etc. Examples include studies on security-critical weaknesses in Web API integrations and security analysis on Apple platforms. Dr. Wang’s research is supported by the NIH, NSF, Department of Homeland Security, the Air Force, Samsung Research and Microsoft Research. He is the vice chairman of the ACM Special Interest Group on Security, Audit and Control (SIGSAC), and a co-director of IU’s Center for Security Informatics.